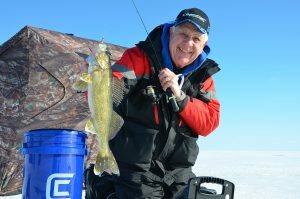 Pro angler Terry Tuma visits the 87th annual Northwest Sportshow this weekend. John Jacobson of CCX Sports spoke with Tuma about what to expect at the show. Minneapolis Convention Center is the site for the Sportshow.